Today, we met an 84 year old man named Mike. In his early years, Mike owned his own construction company and was very successful. During his latter years he endured Hurricane Katrina and a loss of property and personal belongings. Five years ago, Mike suffered a severe stroke that left him in a wheelchair, paralyzed on his right side and he was reduced to a first grade reading level. Most people that Mike knew, who had experienced these types of situations, gave in easily. Mike was the exception and very determined to thrive and rebuild his life. Against the odds, this man chose to put himself through his own physical therapy with help of his longtime friend Poppy and he brought himself out of a wheelchair, a walker, and a cane and is now fully mobile. Mike also taught himself to read and write again beyond a first grade level and during that time he had to utilize the left side of his body until he was able to regain the use of his right side. 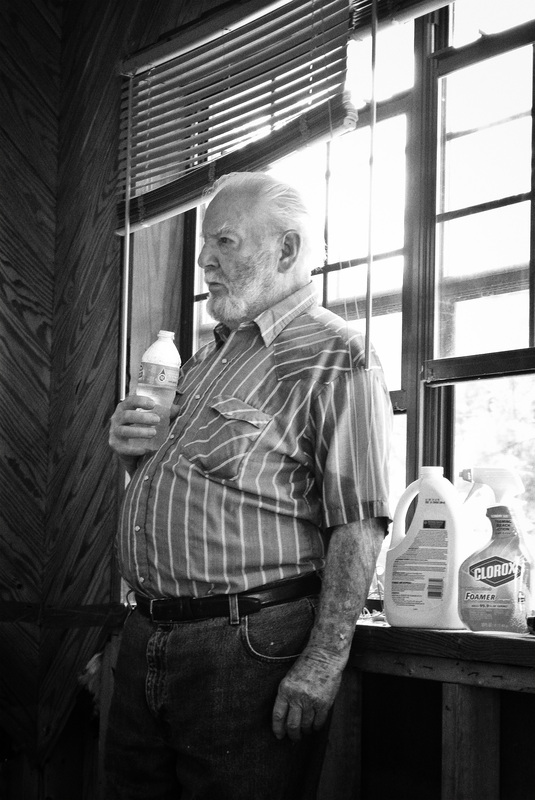 In recent weeks, Mike was yet again faced with a detrimental situation with the flood of his home in Holden, Louisiana. He and his wife have lost everything they owned. Today we had the opportunity to embark on a new adventure with him. 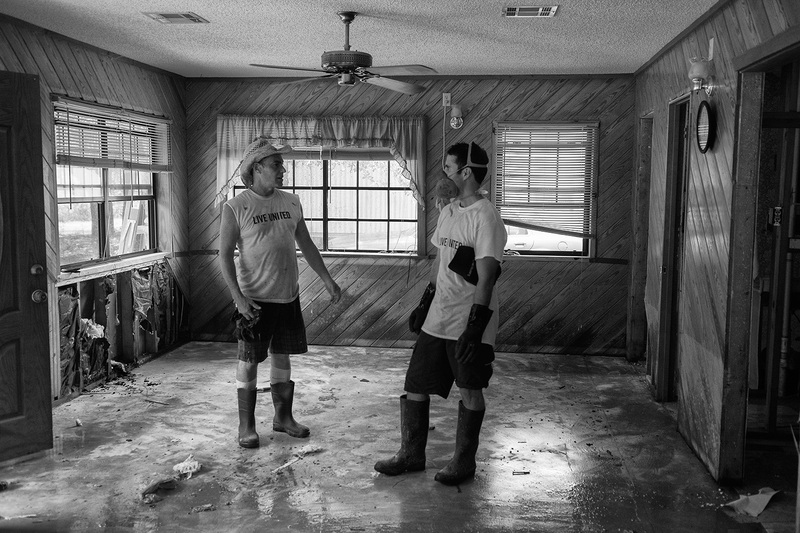 Mike was kind and trusting to allow the Roma Wish Team into his home to remove everything that was damaged, which was most of his life history. We salvaged the few things that we could which consisted of his clothing, a dining room set, and an antique rocking chair that was nostalgic to his son. We can still see the vision of Mike sitting in his truck, watching us throw away most of his memories, he stood by in support and was very humbled by our passion to help him. Our minds were a cocktail of emotions, we asked ourselves what we would be doing if we were in his shoes. We definitely would have a bittersweet feeling and we might not have allowed anyone to go into our personal belongings. This day was very telling and emotional for all of us. Mike looked to us and said that he can handle anything with our support and the smiles on our faces. We were blessed today to be part of his story.